Detroit is home to many sites, buildings, objects, districts and structures which hold important historic architectural and cultural meaning. Understanding how, why, or who designates historic significance can be a little difficult, so here is a breakdown to better comprehend how formal historic designations work. The U.S. Department of the Interior is the federal arm of government responsible for setting standards and overseeing the natural resources and history of our country. One major artery to this department is the National Park Service (NPS) which more directly serves the endeavors of historic preservation. Since its establishment in 1916, NPS has initiated law and agency to give resources to state and local governments for historic resources. The Michigan State Historic Preservation Office (SHPO) surveys, evaluates and nominates candidacy for the National Register of Historic Places, in addition to spearheading many other preservation-related activities and programs. The SHPO administers tax incentives, grants, cultural resource planning and management assistance, and the Michigan Main Street program, to name just a few. The Detroit Historic District Commission (HDC) is comprised of city-appointed individuals that work to preserve the historic integrity of properties located in locally designated historic districts. HDC staff also assist citizens with questions pertinent to historic buildings and districts within the City of Detroit. The HDC holds monthly meetings open to the public at the Coleman A. Young Municipal Center. Here’s an FAQ about the commission. 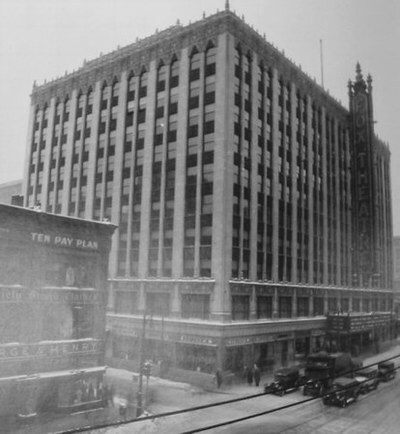 The Detroit Historic Designation Advisory Board (HDAB) advises city council on issues pertaining to historic preservation and those properties or districts for proposed historic designation. Here’s how the historic designation process works at the local level. 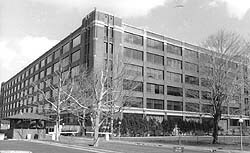 The National Register of Historic Places (NRHP) is a list of historically significant buildings, sites, objects, districts and structures that are historically designated by the federal government. Places on the NRHP are designated because they hold historic significance, integrity and meet one of the following criteria: Associated with events that have made a significant contribution to the broad patterns of our history; or are associated with the lives of significant persons in or past; or embody the distinctive characteristics of a type, period, or method of construction, or that represent the work of a master, or that possess high artistic values, or that represent a significant and distinguishable entity whose components may lack individual distinction; or have yielded or may be likely to yield, information important in history or prehistory. This register is a product of the National Historic Preservation Act of 1966, which was established in order to evaluate potential negative impacts to historic properties. Being listed on the NRHP provides opportunities to receive preservation incentives including tax credits, grants, and easements as well as formal recognition, research and study. There is essentially no legal protection at any level for any listings under the aforementioned categories. However, all listings are entitled to a review process through Section 106, should any potential negative effects or demolition be proposed as a result of any government-funded projects. 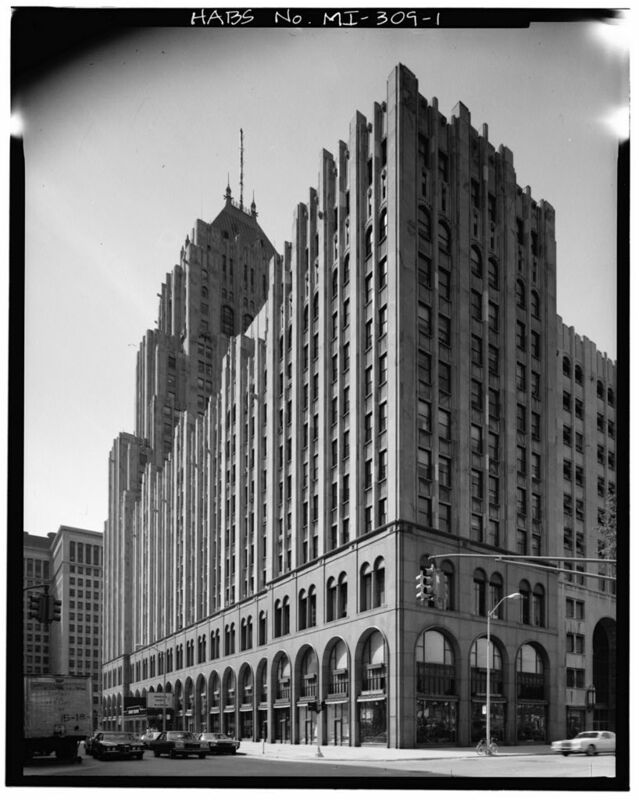 Detroit has 245 listings on the NRHP. A National Historic Landmark (NHL) is a site, building or structure that illustrates an outstanding or exceptional statement of national historic significance. There are roughly 2,500 NHLs in the United States. View Michigan's National Historic Landmarks here. 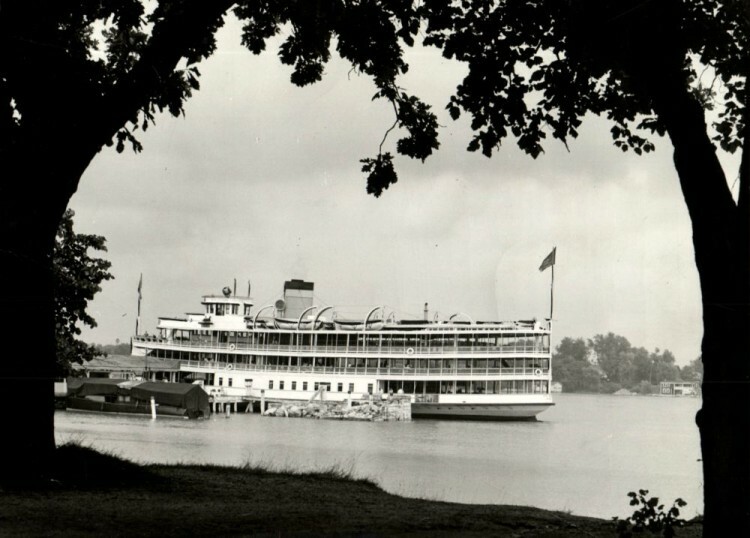 Michigan Register of Historic Sites is a list compiled and maintained by the Michigan State Historic Preservation Office which designates sites of outstanding state historic significance. Michigan Historical Markers are erected with briefly stated, well documented histories about significant state sites that are listed on the Michigan Register of Historic Sites. A Local Historic District is a local area of historic significance that is regulated and protected by public review through the Detroit Historic District Commission, per the City Ordinance. The HDC is the only legal means for regulation and enforcement of Design Guidelines and the Secretary of the Interior’s Standards for exterior changes, additions, and improvements (including demolitions) to properties located in these districts. Local historic districts remain unique for their contribution to a ‘sense of place’ in a community. Detroit HDC Public Meetings are held the second Wednesday of each month at 5:30 p.m. in the 13th floor auditorium of the Coleman A. Young Municipal Center.